Animal Health strives to provide resources from veterinarians and fisheries experts to livestock and fisheries farmers with the high quality medicine and vaccine they require to succeed. It is a highly proactive, vigorous and diversified business with a solid, scientifically demonstrated product portfolio. Our aim is to create value and add to the progressing achievement of our customers. It also helps the farm-owners with useful information, modern technologies, and helps in identifying problems related to domestic animals and fisheries. 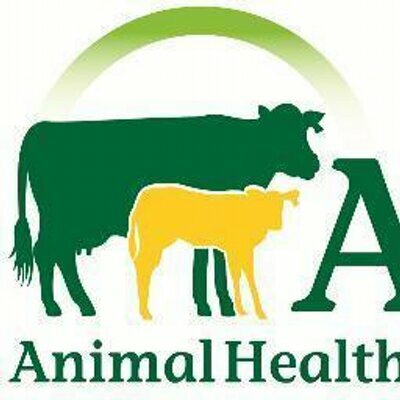 ACI Animal Health is moving ahead with a great pace, and its wide range of innovations is committed to ensure protein availability to every individual of the country.